"The Cruise of the Jasper B" is a comedy featuring our star Snitz Edwards. 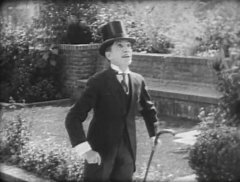 Rod La Rocque must get married on his twenty fifth birthday or lose his fortune. He finds the ideal woman in Mildred Harris. She is a wealthy heiress at the expense of her disinherited brother Snitz Edwards, who wants to destroy the uncle's will that gives all the money to her. 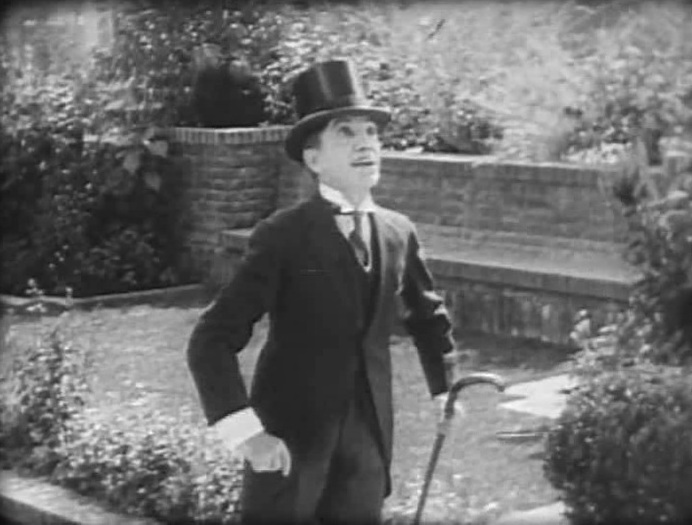 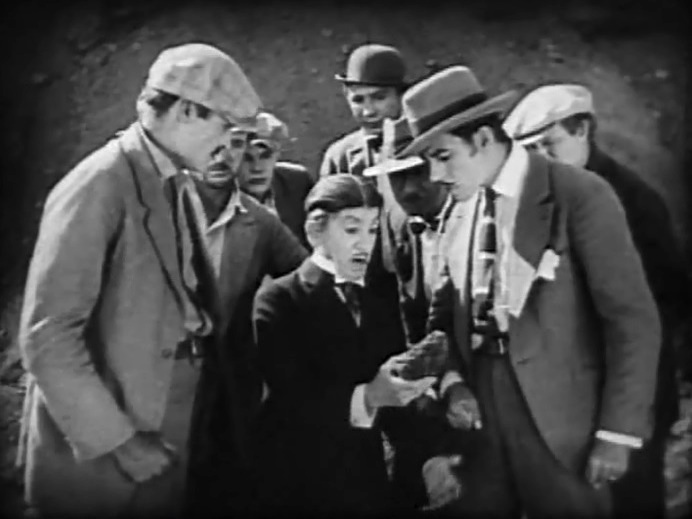 Snitz Edwards is the disinherited brother in "The Cruise of the Jasper B" (1926). 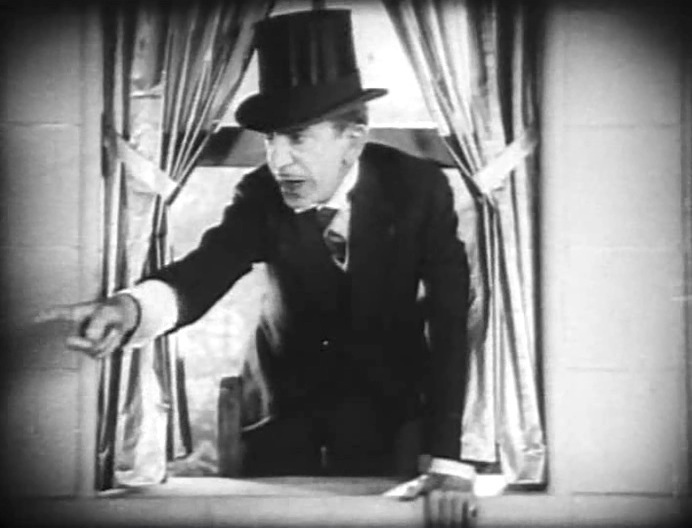 Snitz Edwards argues about the will in "The Cruise of the Jasper B" (1926). 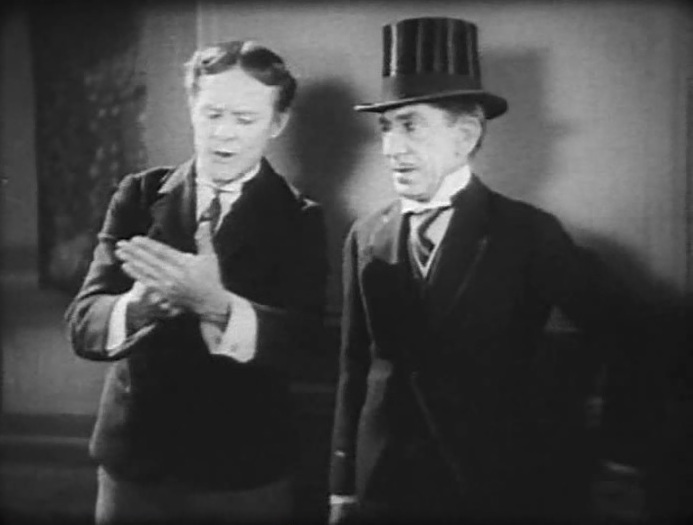 Jack Ackroyd and Snitz Edwards try to out-fox each other in "The Cruise of the Jasper B" (1926). Snitz Edwards befriends a few tough guys in "The Cruise of the Jasper B" (1926). 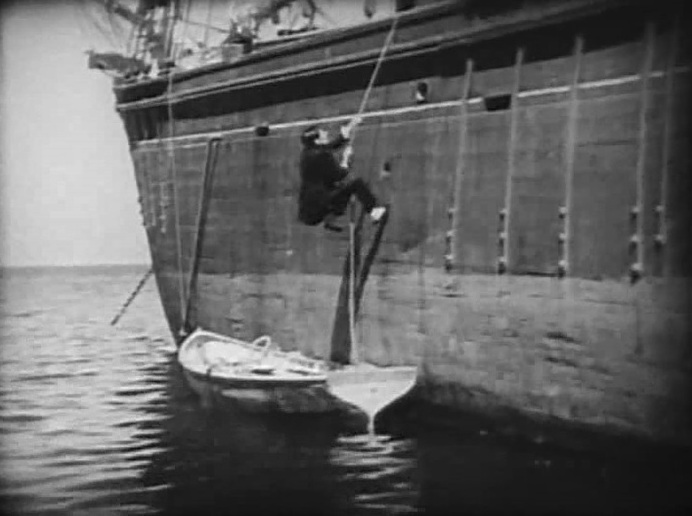 Snitz Edwards tries to board the ship in "The Cruise of the Jasper B" (1926). 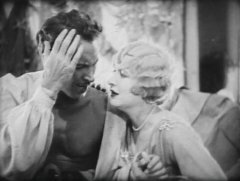 Rod La Rocque socializes with Mildred Harris in "The Cruise of the Jasper B" (1926).